Accessing abortion services is challenging in many countries around the world. Barriers result from poor access to health care, geographic location, legal restrictions, abortion stigma, and moral conservatism. Repeated studies indicate that restricting access to abortion does not prevent it happening, but rather displaces it elsewhere and often results in unsafe abortion contributing to maternal mortality. Those living on islands face particular challenges presented by their geographic isolation including travel to other jurisdictions, which is financially and emotionally burdensome. 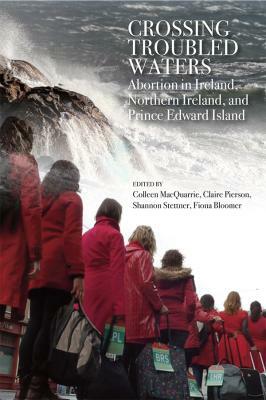 This book shines a light on two islands -- Ireland (North and South) and Prince Edward Island, Canada -- and considers for each island, the nature of the discourse of abortion on the island, the impacts that restrictions have had, ongoing efforts to improve access, and recent activist successes.